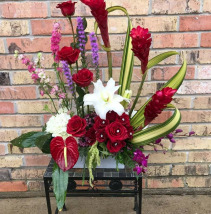 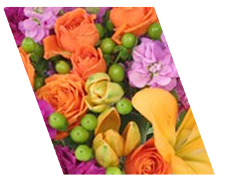 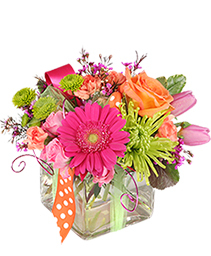 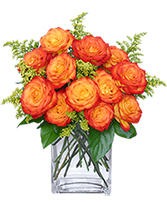 Anniversary Flowers Bridge City, TX | TRENDZ! 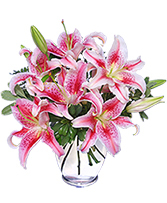 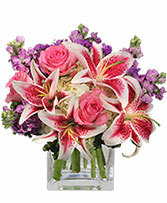 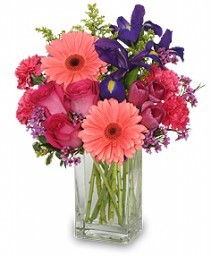 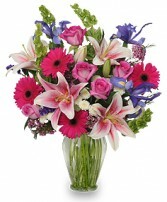 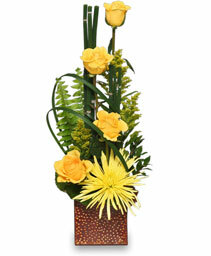 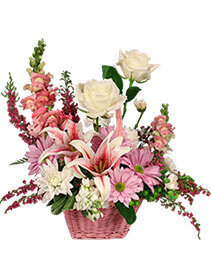 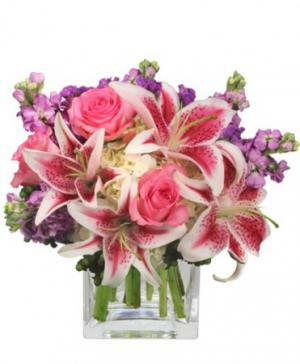 This vase of gorgeous Stargazer lilies from TRENDZ! 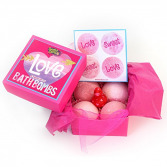 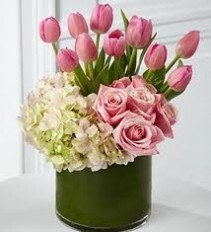 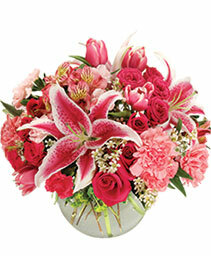 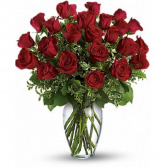 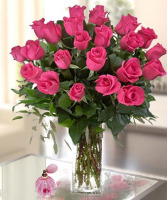 is beautifully fragrant and a special reminder that love is in the air! Picture shows all open lilies; please understand that some lilies will be closed.